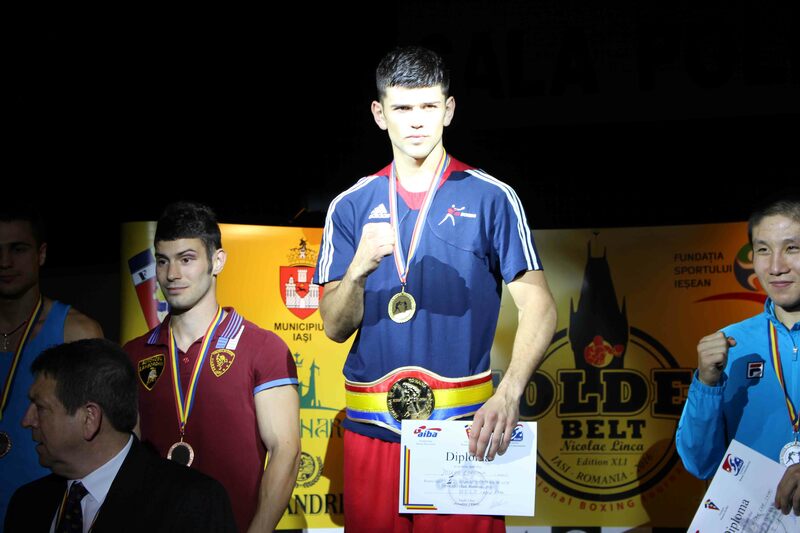 Olympians from England and Wales return from the Golden Belt tournament in Iasi, Romania, with two gold and two silver medals. This was the last tournament for the boxers before they fly out to their pre-Olympic training camp at the end of next week.Two out of the three boxers in the semi-final won via unanimous decision to secure their place into the final. Unfortunately 81kg Joshua Buatsi had to withdraw from the final due to a sore hand. Qais Ashfaq was edged out after a tight 56kg contest against Ukrainian boxer Vyetoshkin Vladyslav.